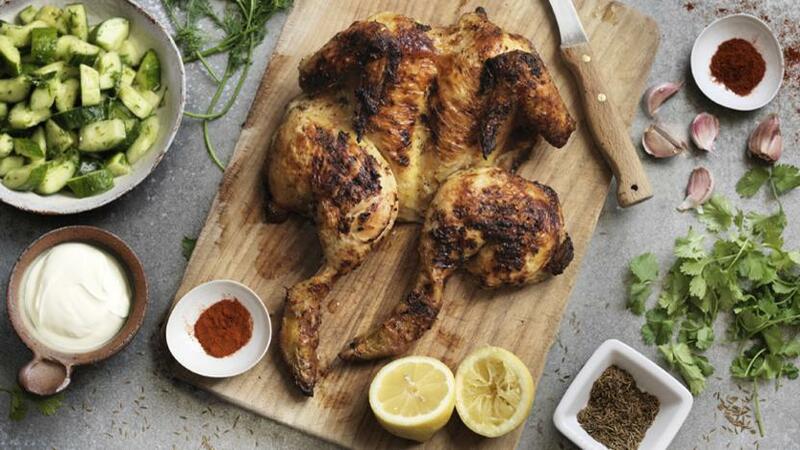 A yoghurt marinade keeps this bird juicy and tender. Opening out the chicken reduces the cooking time for a quick roast. For the chicken, mix all the marinade ingredients together in a bowl. 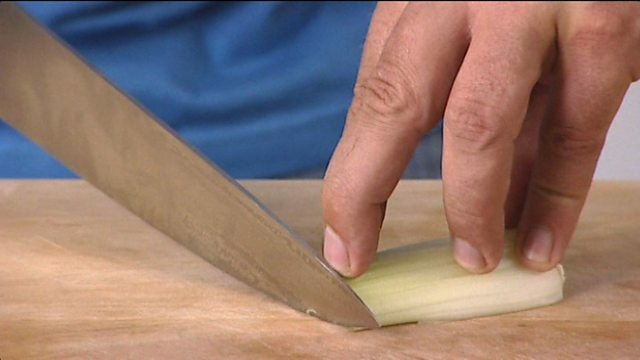 With a sharp knife, carefully slash the chicken legs two or three times down to the bone. Rub the marinade into the chicken, massaging into the meat. Place on a plate in the fridge for at least 30 minutes, but you can leave it for 4-6 hours. Heat a griddle pan until very hot. Remove the chicken from the marinade, letting the excess drip off, but do not wipe clean. Pour a little olive oil onto the griddle pan then add the chicken, skin side down. Cook for 2-3 minutes on each side, until golden and scored with brown griddle marks. Transfer to a roasting tin and place in the oven for 25-30 minutes, or until completely cooked through. Test the chicken is cooked by pushing a skewer into the thigh meat - if the juices run clear the chicken is cooked. Remove from the oven and leave to rest for 5-10 minutes. For the cucumber salad, cut the cucumbers into halves lengthways and scoop out the watery seeds. Cut the cucumber into wedges and place in a bowl. Add the remaining ingredients and toss together to coat. Season to taste with more lemon juice or salt and freshly ground black pepper. 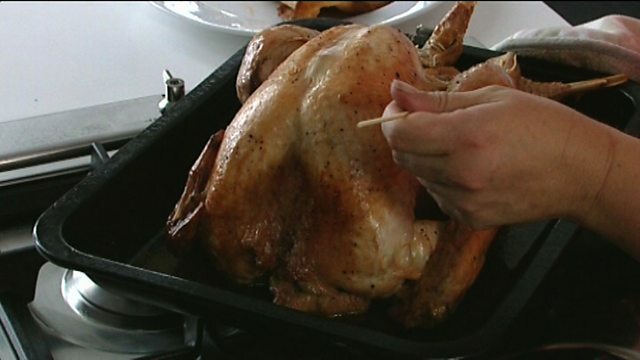 To serve, carve the chicken into eight pieces (legs, thighs and breasts). Place the cucumber salad into a pile on a plate and a bit of chicken alongside. Serve with crusty bread or a cous cous salad. To barbecue, cook as instructed but don't brown the chicken in the frying pan. Place the marinated chicken straight into the oven, and when it is done roasting, transfer to a pre-heated barbecue for ten minutes to brown. Do allow for resting time after this final sizzle.